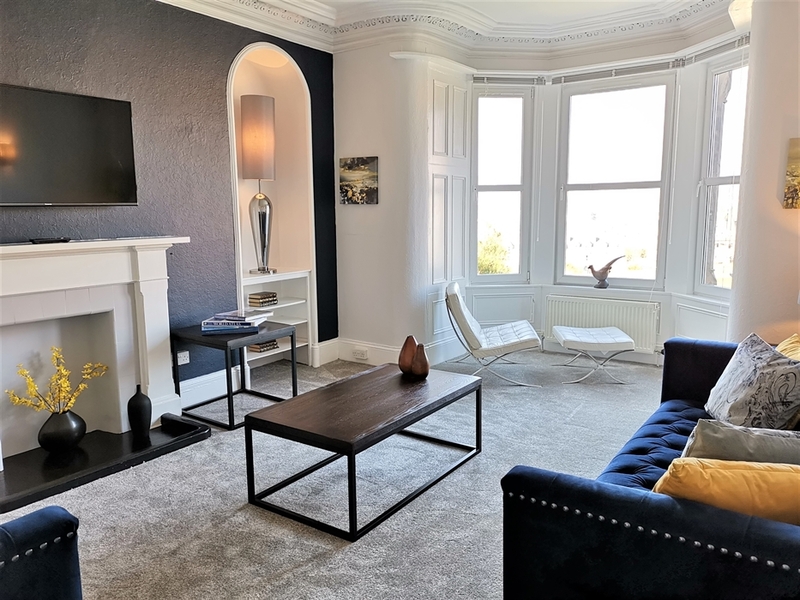 No 48 Castle View Townhouse and Apartment are both located in Inverness city centre. 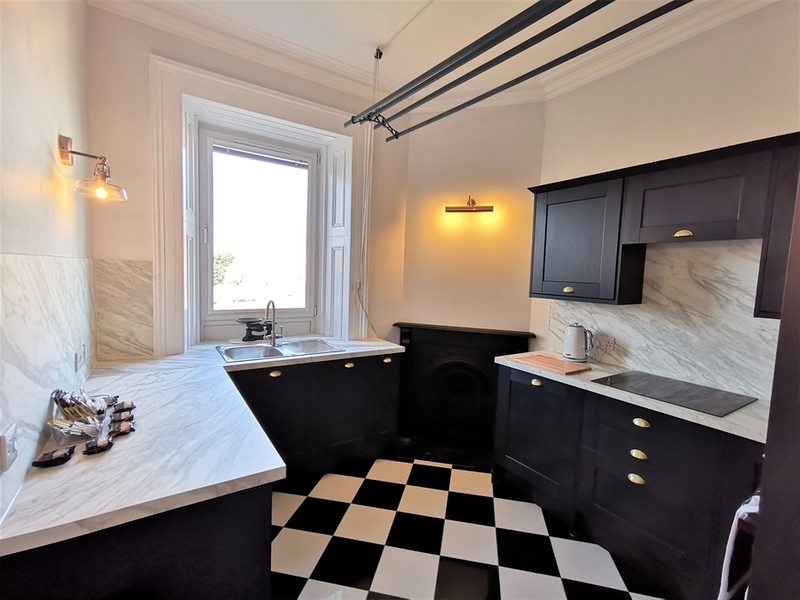 A quirky but fun traditional Scottish victorian villa with an impressive view over Inverness Castle. 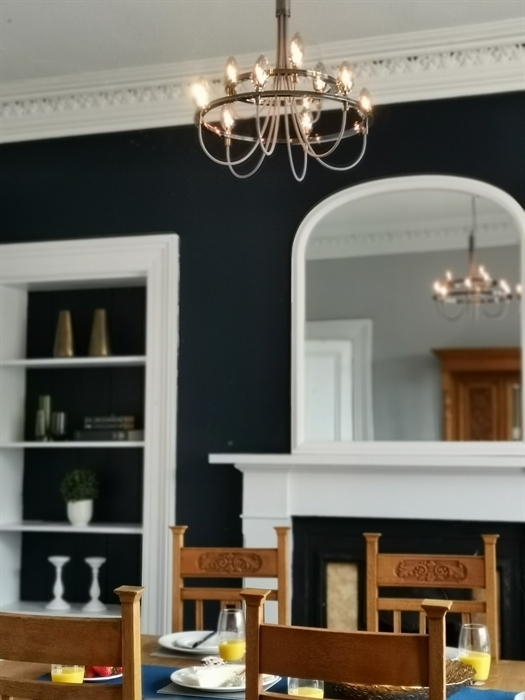 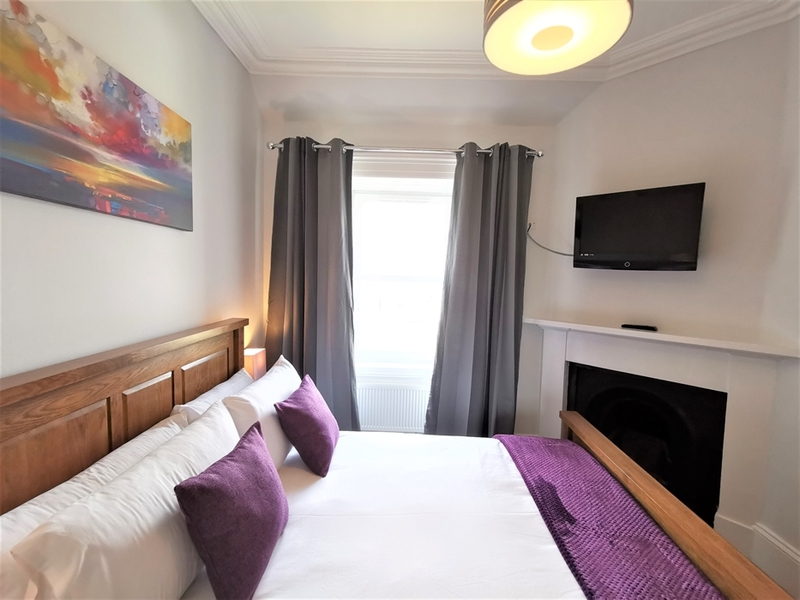 Full of original features, and furnished with many antiques, this lovely city based house lends itself to weekend breaks, family holidays, and small groups. 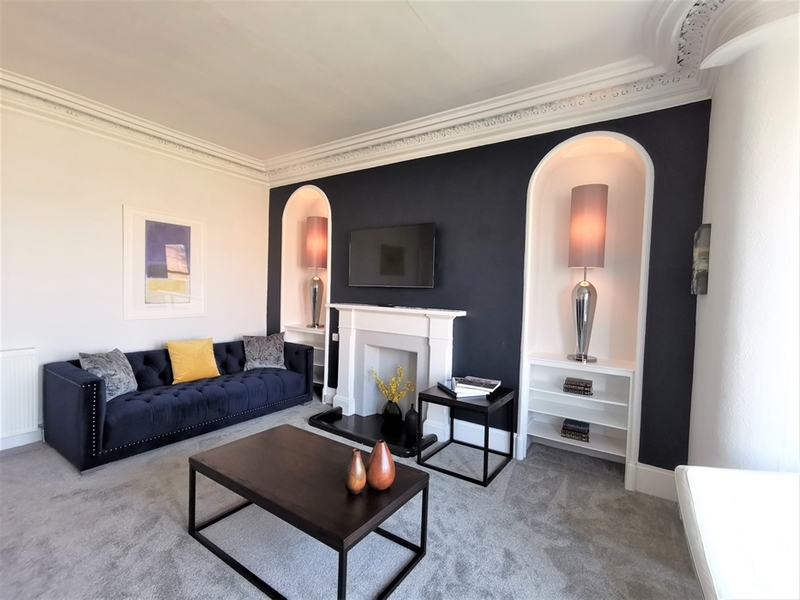 At No 48 Ardconnel Street we have a Townhouse and Apartment for you to pick from. 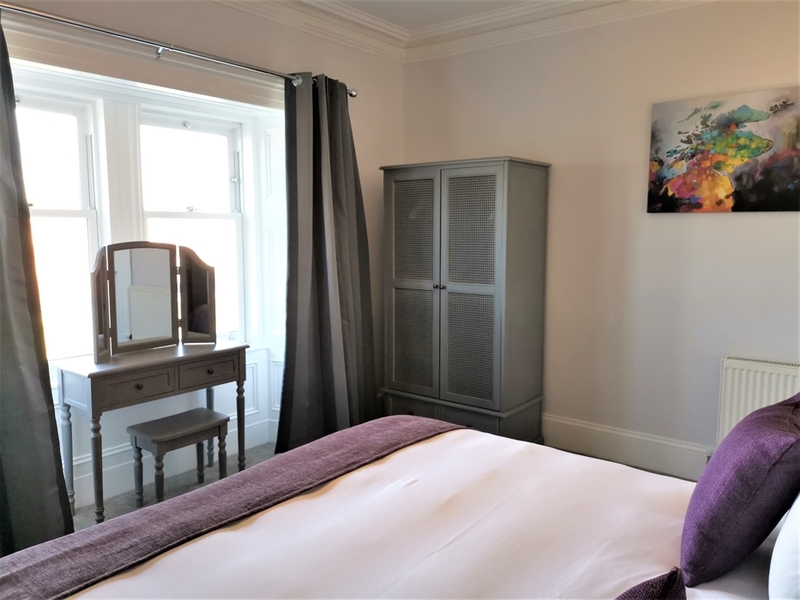 The Townhouse sleeps up to 6 people and the Apartment sleeps 2. 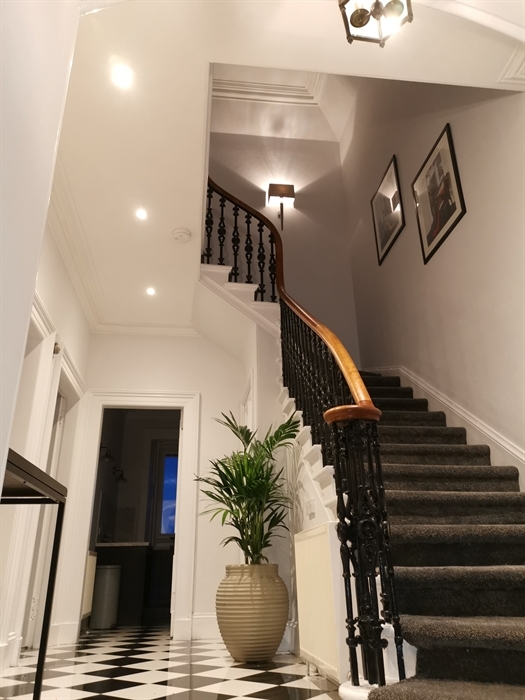 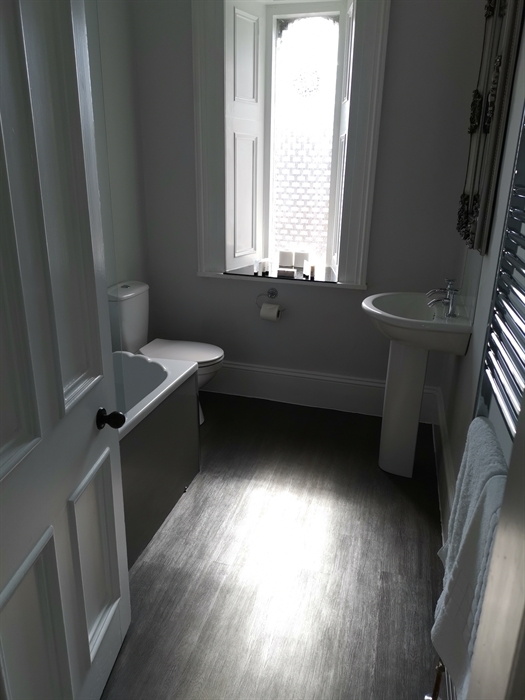 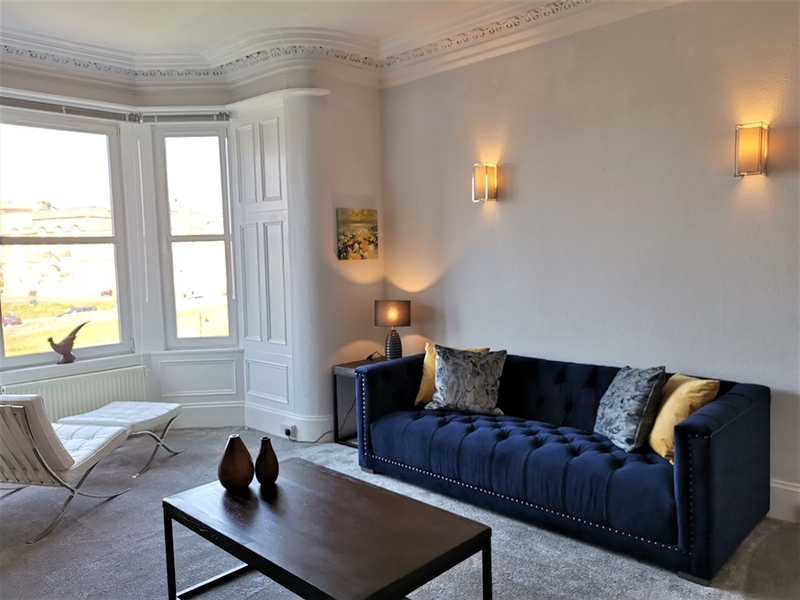 Both properties have been refurbished for 2019. 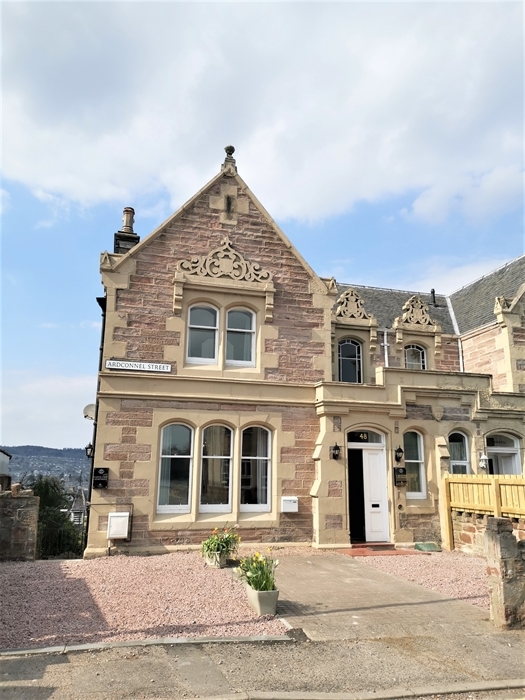 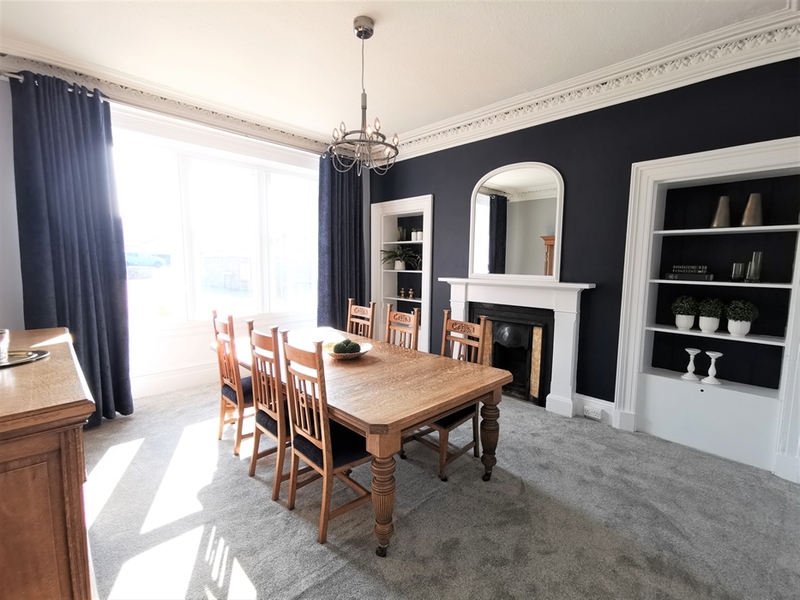 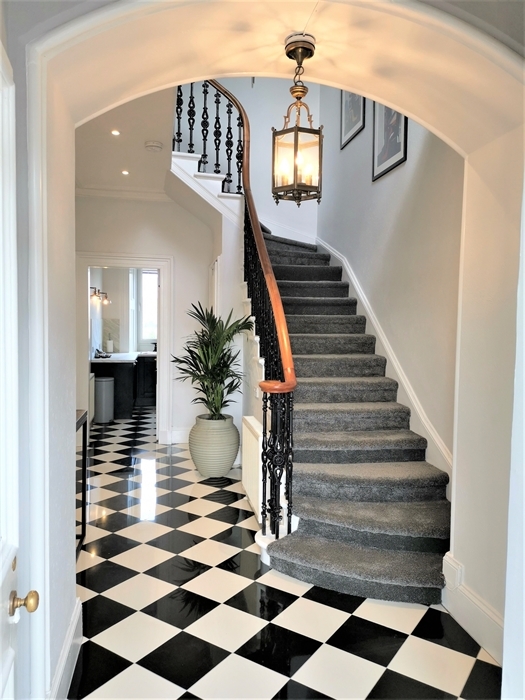 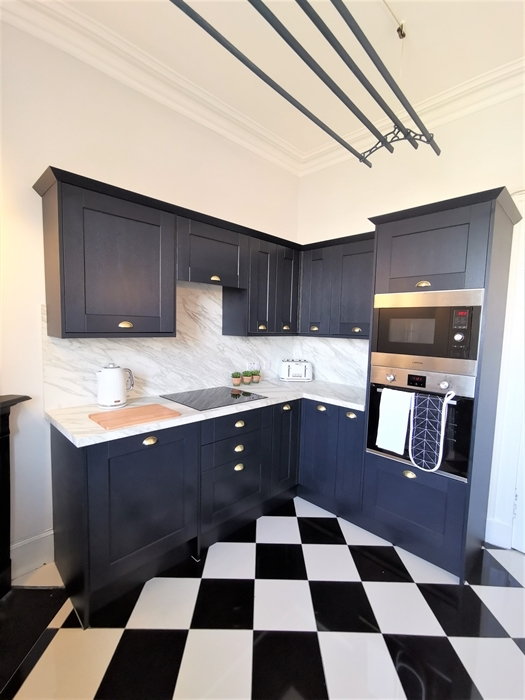 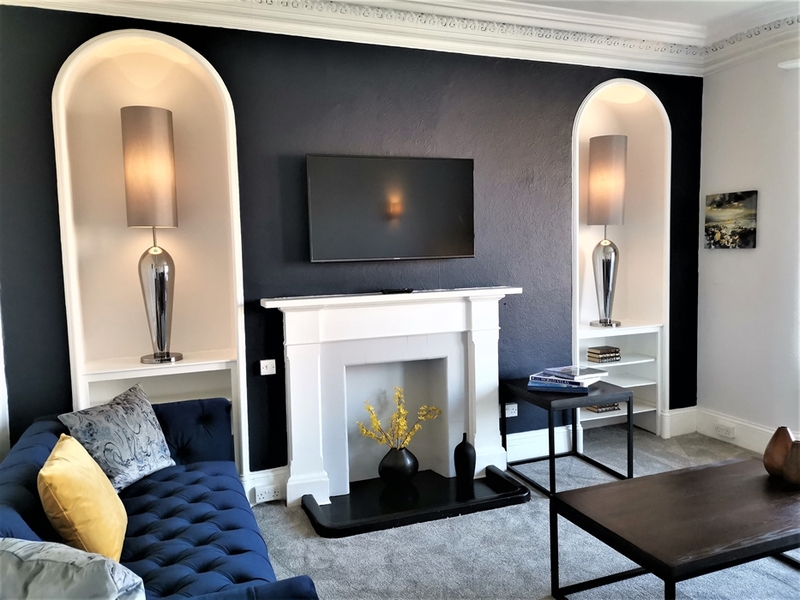 Traditionally charming and full of character both the Townhouse and Apartment are just a stone’s throw away from the Inverness High Street and main attractions, making No 48 Castle View the ideal location for exploring the city. 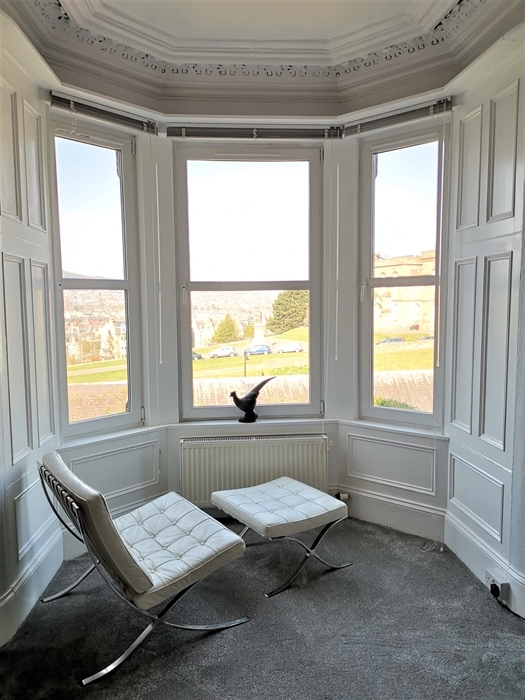 There is an impressive view overlooking Inverness Castle, the River Ness and Ben Wyvis (mountain) in the distance. 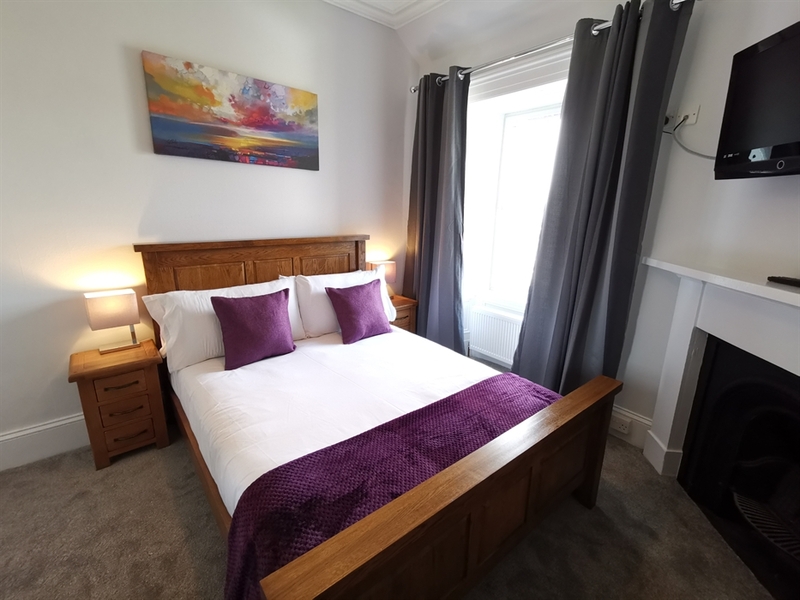 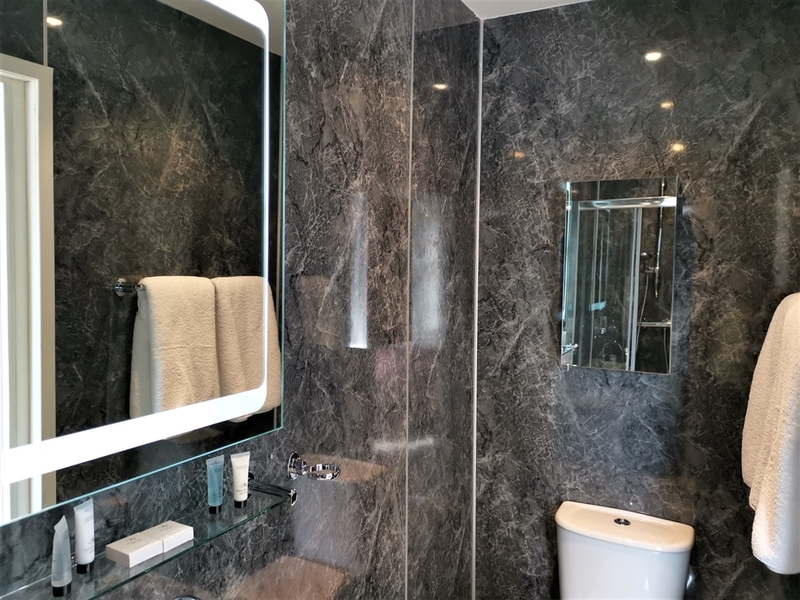 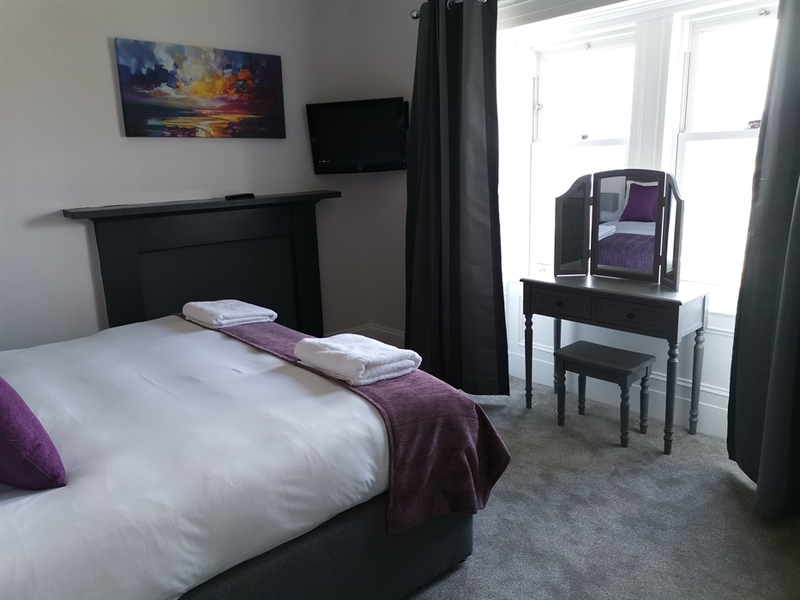 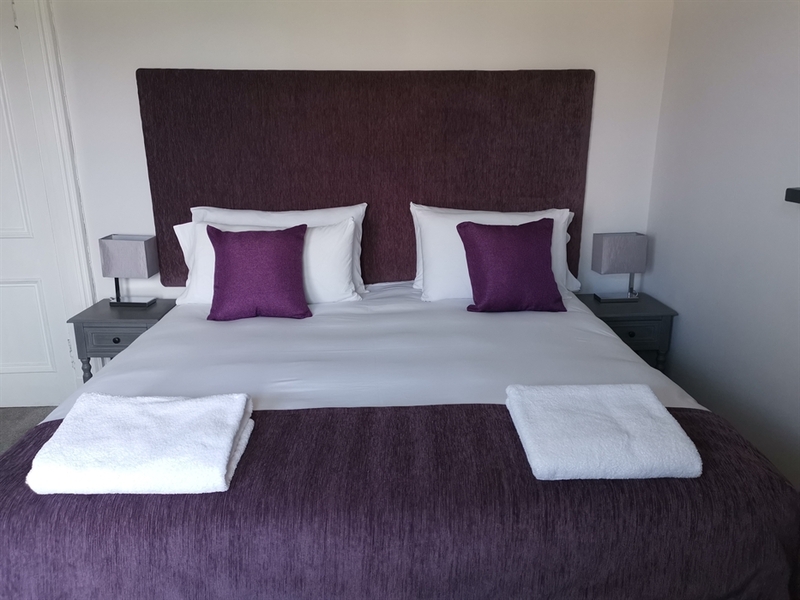 Both the Townhouse and Apartment feature superfast broadband and WIFI, TVs and radio’s, individually controlled heating, laundry facilities, and a private fully-equipped kitchen, especially beneficial for longer stays, replete with cooker, dishwasher, fridge and other necessities.